To kick off our “Eat Your Art Out Chandler” series, we interviewed the main man behind Pittsburgh Willy’s-Randy. (Ok foodies, if you haven’t heard about Pittsburgh Willy’s you need to step up your food game and give them a visit). Okay, back to food business…Randy Walters, owner of Pittsburgh Willy’s will be opening 2 additional locations in Downtown Chandler. The first to open will be Pittsburgh Willy’s Dog House, which is really a house, located at 159 West Commonwealth in Chandler.The second location will be a burger and malt shop with more information to follow. Last week we visited the new location and asked Randy some questions. Q: What was your first hot dog masterpiece? A: The Wild Willy better known as THE PITTSBURGHER 1/4 lb all beef dog, topped with chipped ham, sautéed in butter and finished with cheddar cheese. 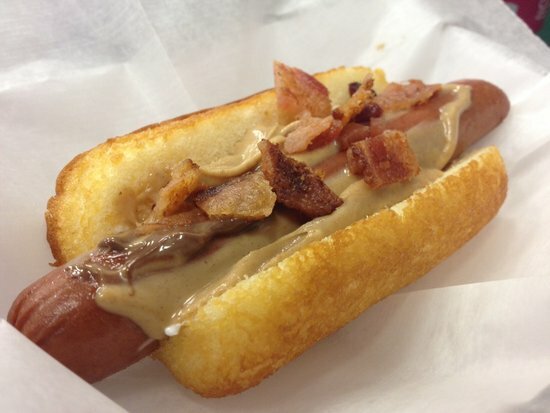 Q: Is there any new hot dog concoction in the works? 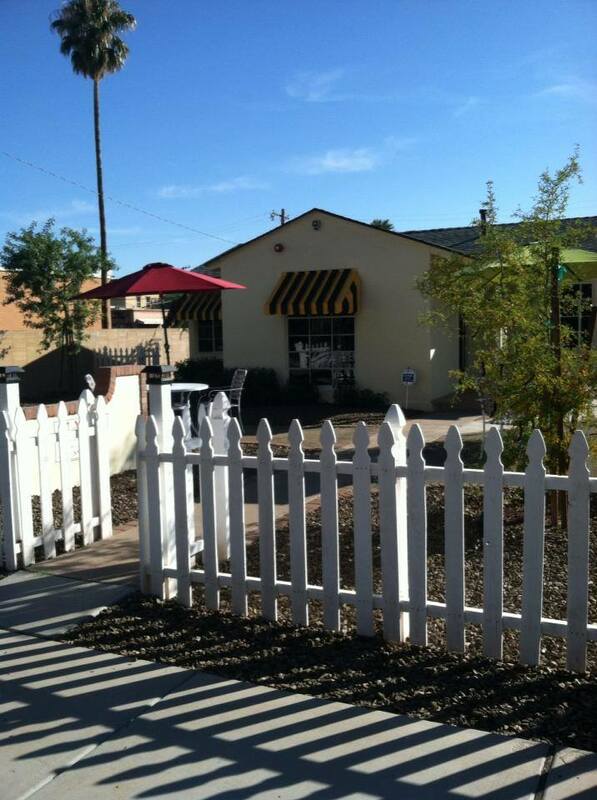 A: I will be launching 3 new gourmet hot dogs in conjunction with the grand opening of the new location so stay tuned. Q: Will you be cooking up a signature dish for Eat Your Art Out? A: Homemade Cheese ‘n potato pierogies! Q:What’s the best thing about being in the hot dog game? A: My Dad said you will be successful in the restaurant business if you do two things…give people fresh quality food and a great experience. And he was right….the best thing about the hot dog game is meeting people and providing them a great experience with amazing customer service. Randy will also experiment on doing a monthly or weekly “disconnect”night at the new Downtown Chandler location.It’s a night to disconnect from technology and reconnect with people. To stay updated with all the 411 on Pittsburgh Willy’s make sure to “like” them on facebook,and remember to visit them the day of EYAOC on 2/25/2014.